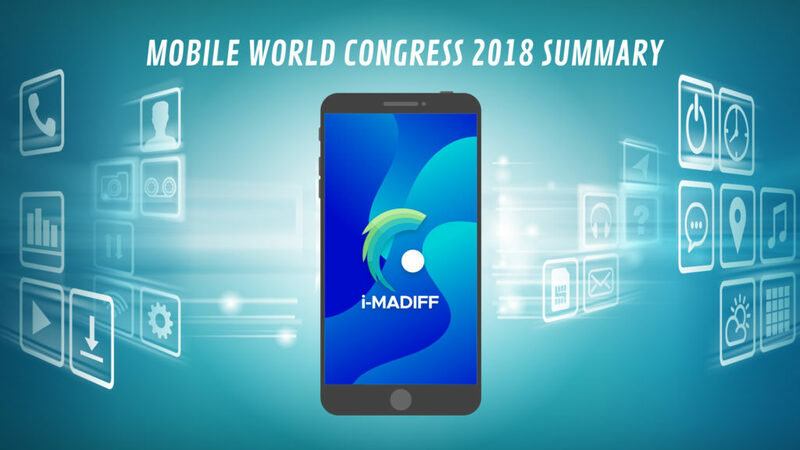 It’s a combination of world’s largest showcase for the mobile industry and conference featuring executives representing device manufacturers, vendors, mobile carriers etc. Pretty much every major flagship devices are showcased during the conference. The location is the Fira Gran Via venue in Barcelona, Spain. Annual attendance is generally more than 100,000 people.